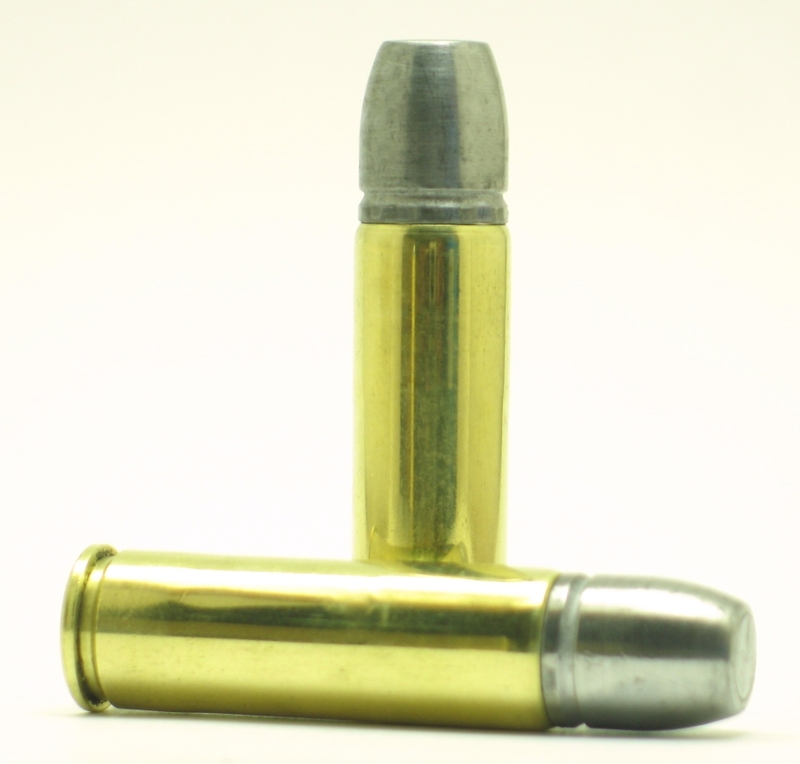 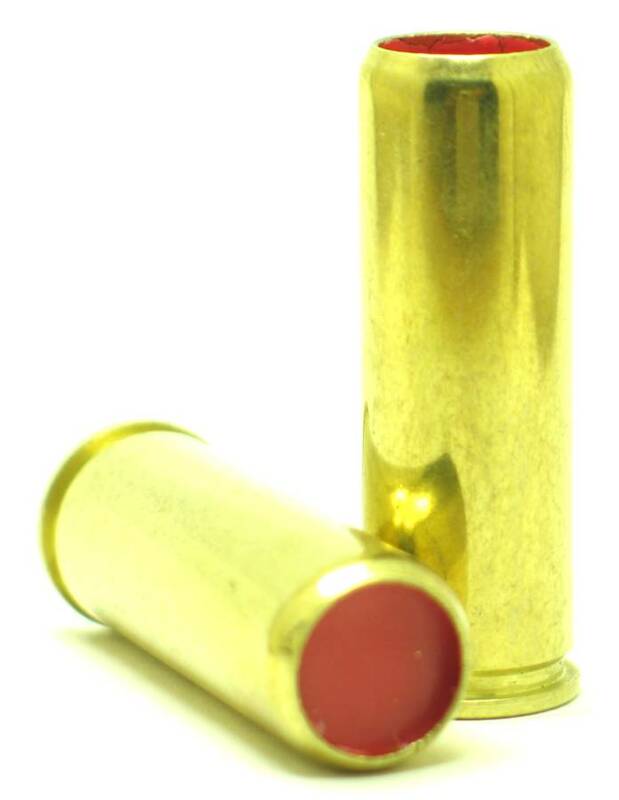 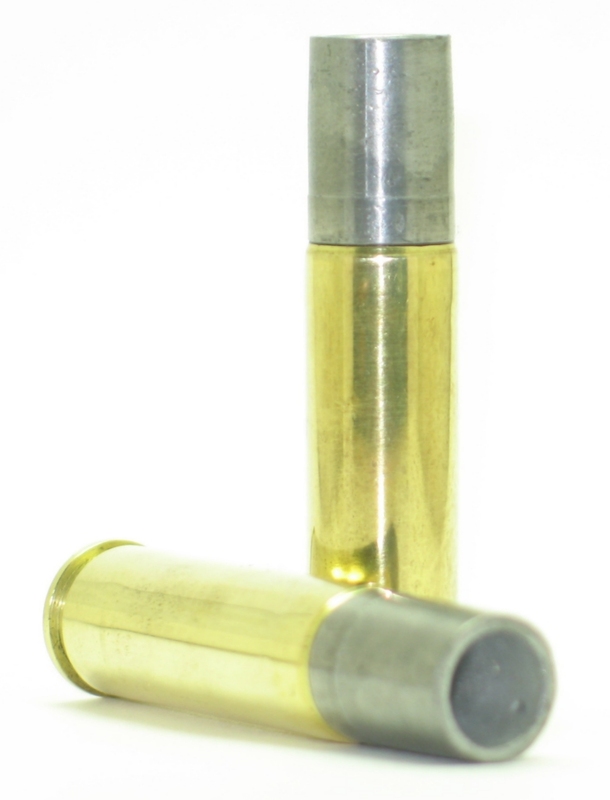 Hornady's renowned XTP bullet loaded to 1700 fps. 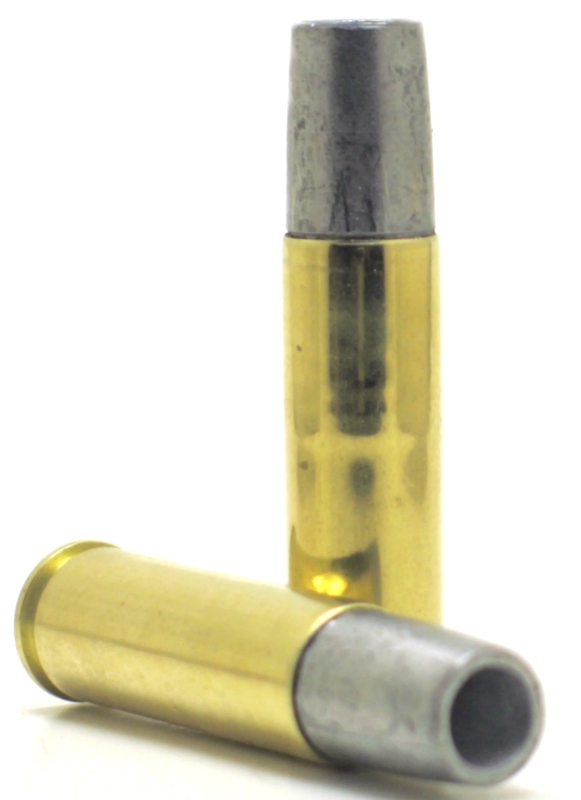 Twenty cartridges. 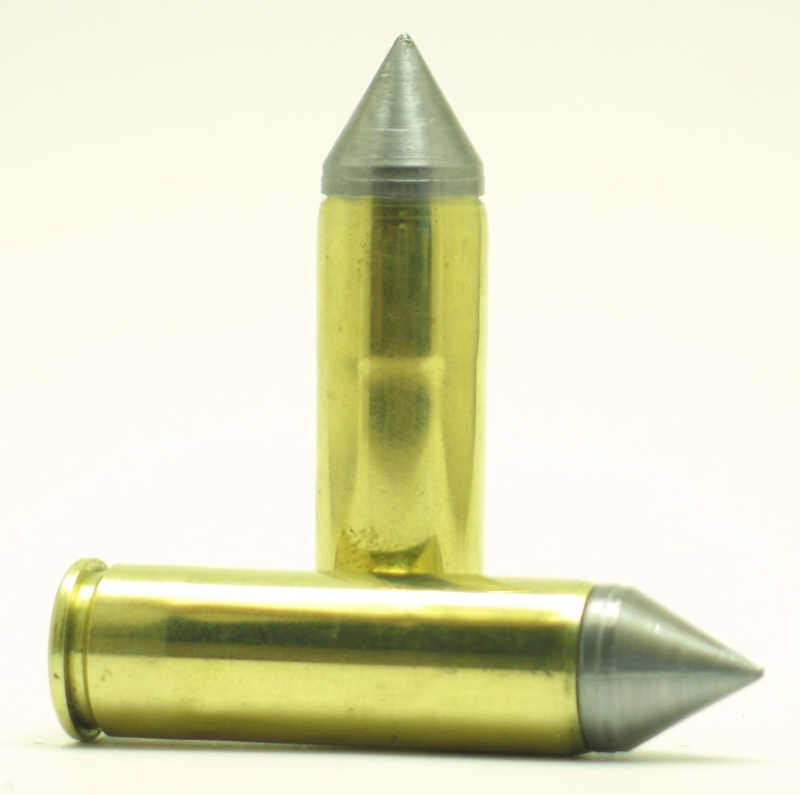 Hornady's renowned XTP bullet loaded to 1700 fps. 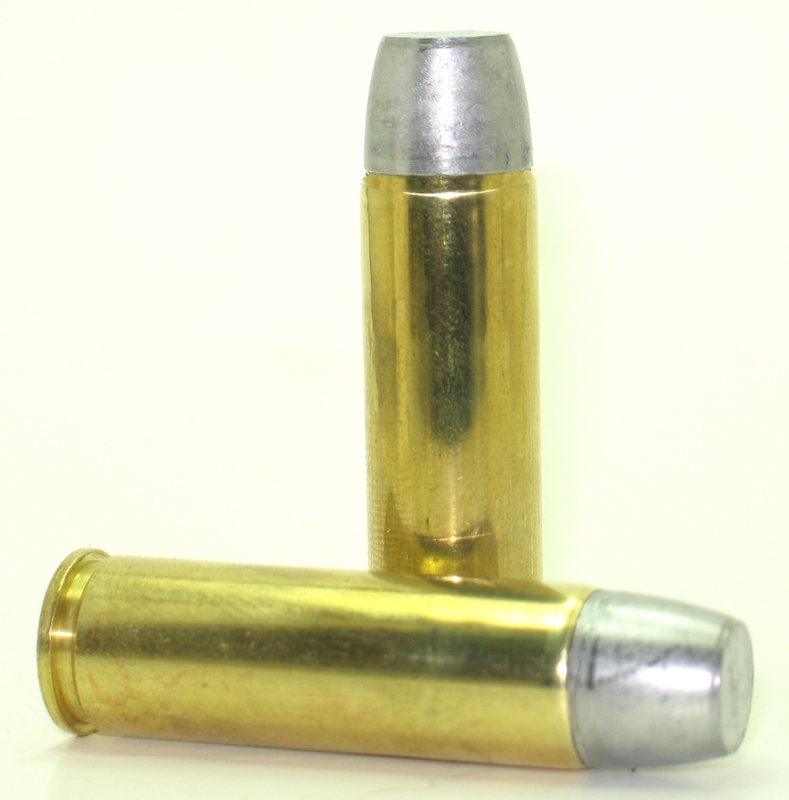 Fifty cartridges. 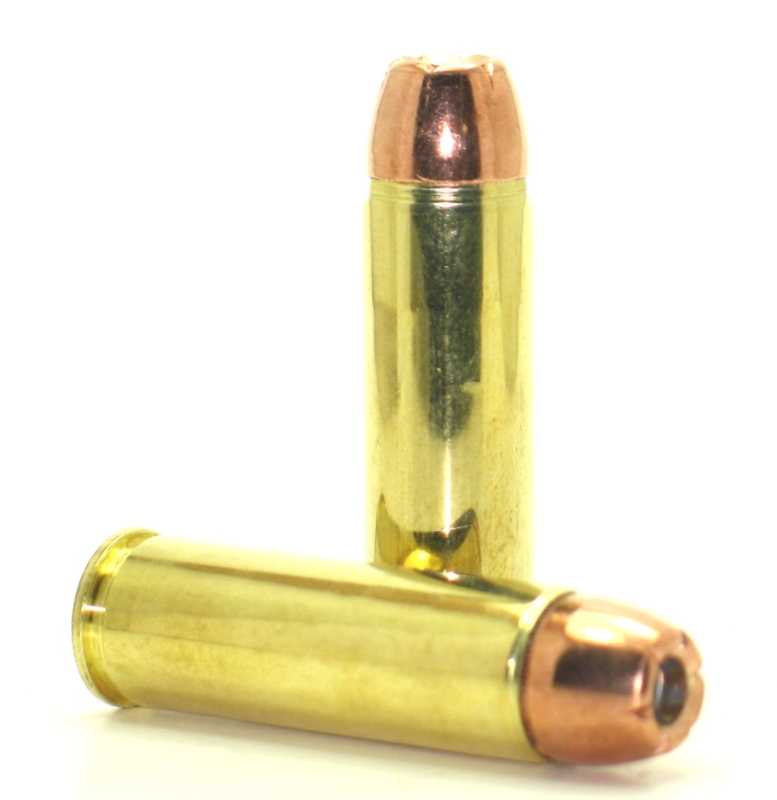 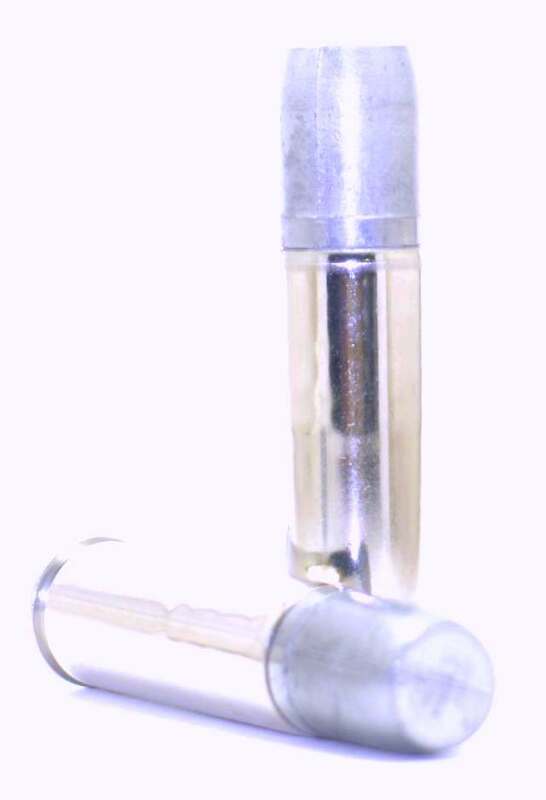 This bullet is designed for penetration. 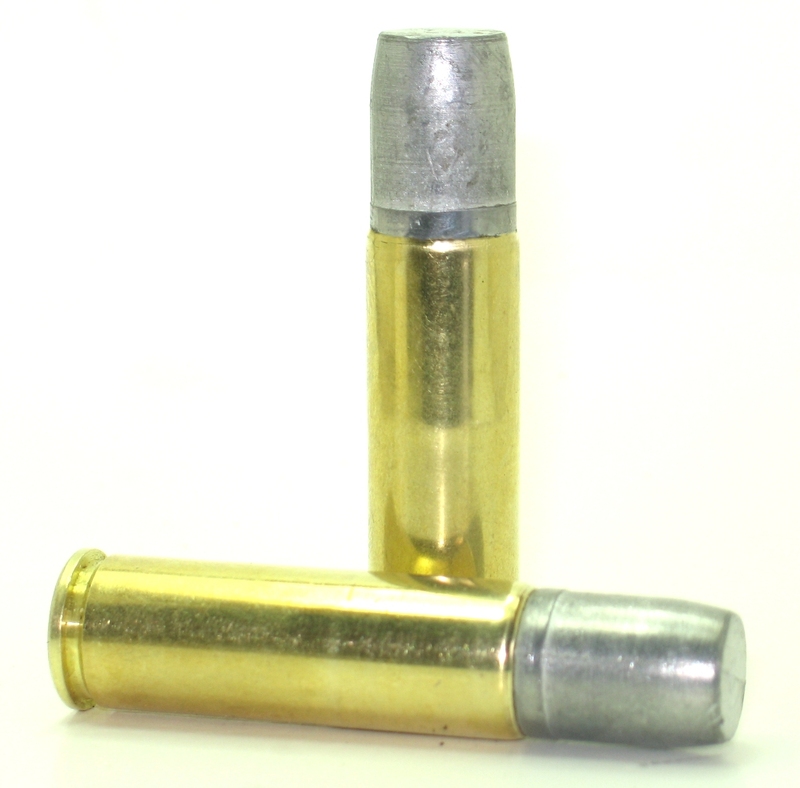 Full power 440 grain cartridges at 1600 fps. 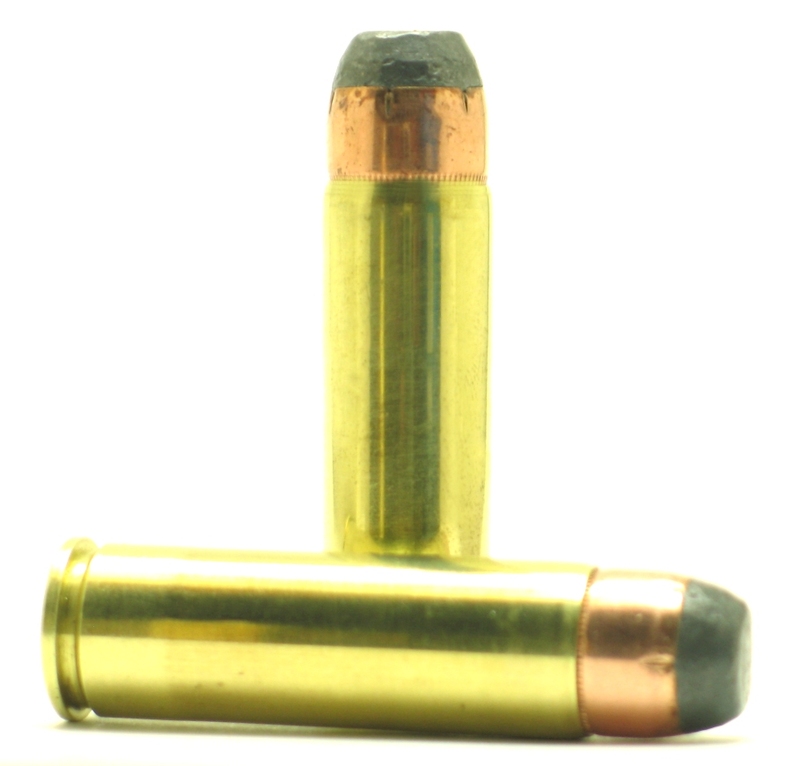 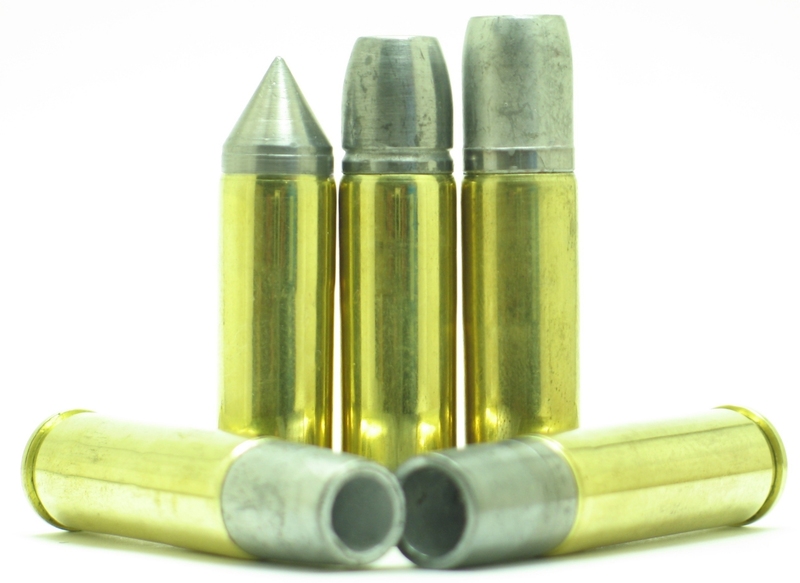 A great all around load for the 500 S&W.